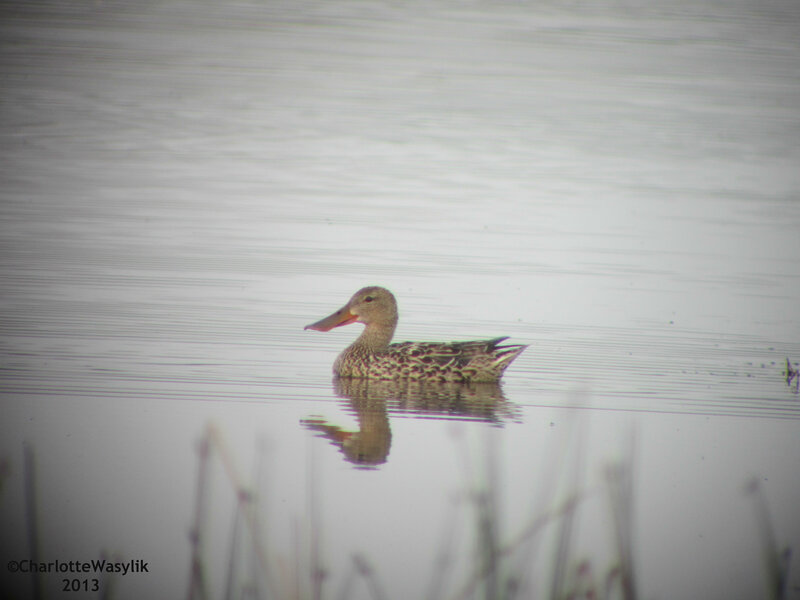 :: The Edmonton Area Land Trust has created a guide of all the 39 animal species at risk in Alberta including 20 species of birds. :: Jonathan Franzen was interviewed earlier this week on CBC Radio’s morning show The Current about the slaughter of songbirds in the Mediterranean. :: How much do you know about goldfinches? 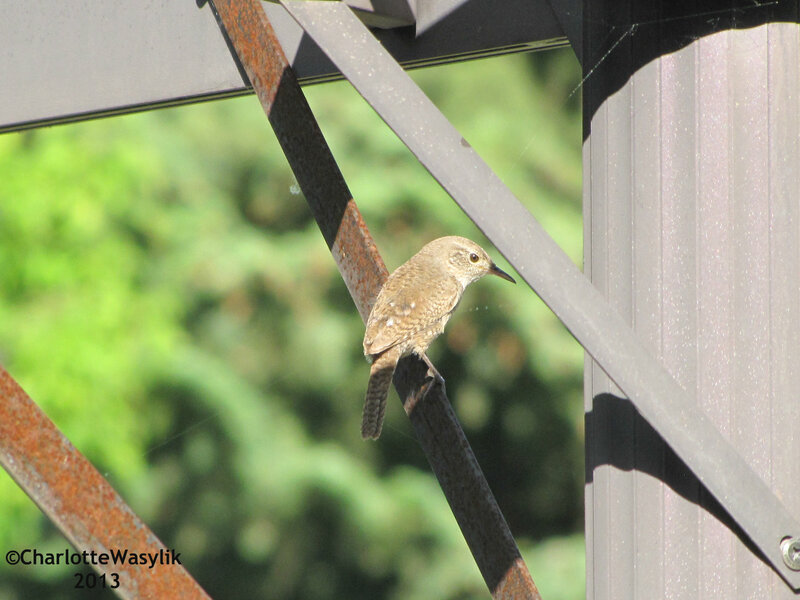 Take the quiz at Bird Watcher’s Digest. :: From Mia at On the Wing Photography: Ever Been Mobbed by Loggerhead Shrike juveniles? :: From Nate at 10,000 Birds: I and the Bird: What Is an Ibis? 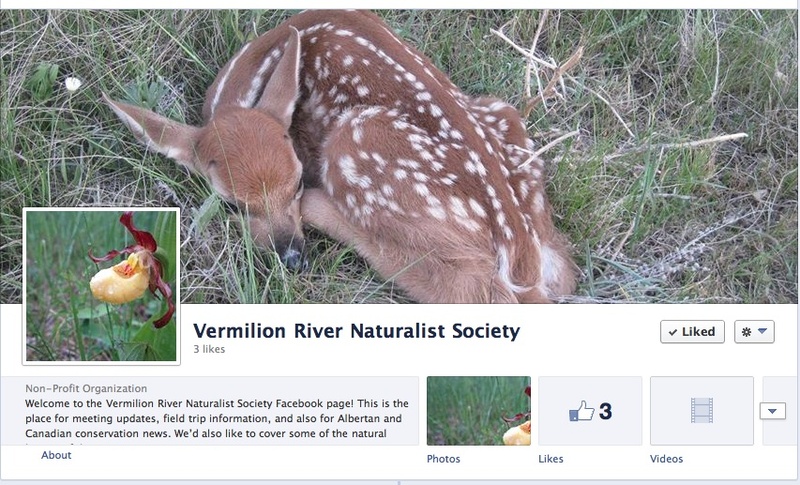 Earlier this week, I started a Facebook page for my local naturalist society, the Vermilion River Naturalist Society. It’s a place where members can stay in touch, find out about events and activities, and also share Albertan, Canadian, and international nature and conservation news stories. If you’re interested, please “Like” the page, share it with your friends, and check in for the latest news. 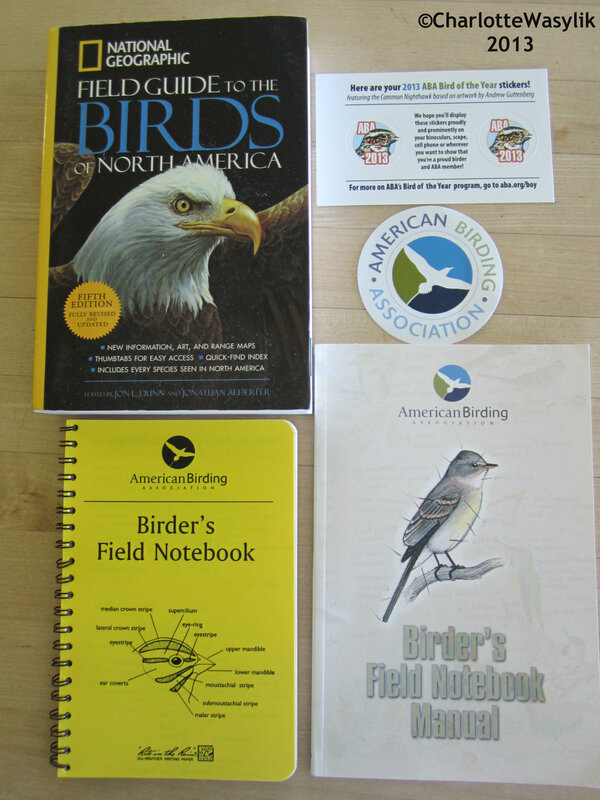 I was so excited to get my ABA Young Birder of the Year contest package in the mail on July 5th, just before we left for New York, so I thought I would do an “unboxing”. * There’s a more recent sixth edition, published in 2011, for anyone interested in buying a copy of the NG field guide.